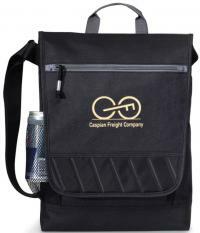 Bags customized with your logo. 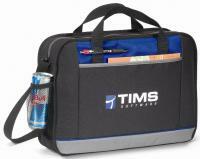 Conference & millennial style advertising gifts. Times have changed and so the needs of business, organizations, educational facilities. 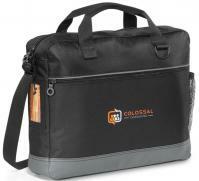 PII is happy to bring to the table a great selection of useful portfolio messenger bags. 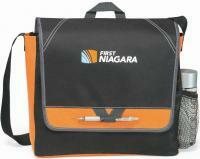 Shop for business bags with the features you demand imprinted with your logo. the always useful pen loop and more all wrapped up pretty with your logo. 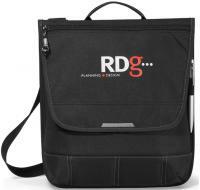 Shop below for your Portfolio Messenger Bags for advertising or gifts. 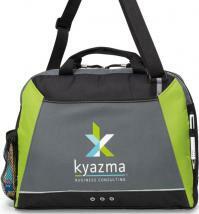 Portfolio Bags, Messenger Bags customer imprinted as business bags for advertising gifts.